Nolita Studios is a recording studio, photography and videography company located in Saskatoon, Saskatchewan. 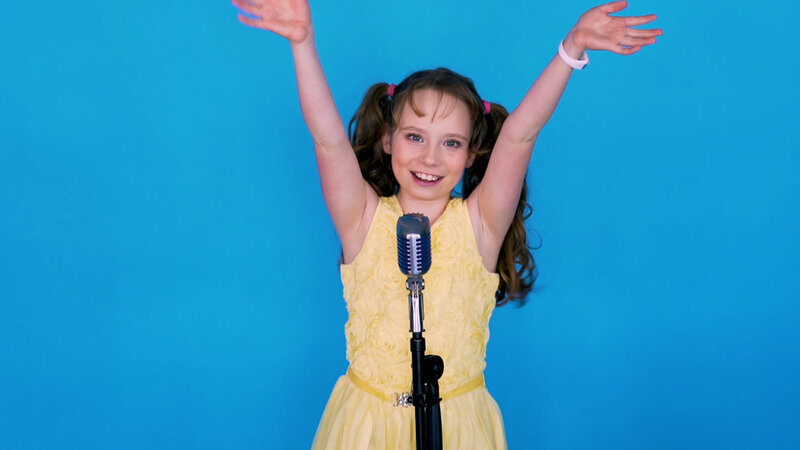 Create a fun, vivacious and kid-friendly cover music video. 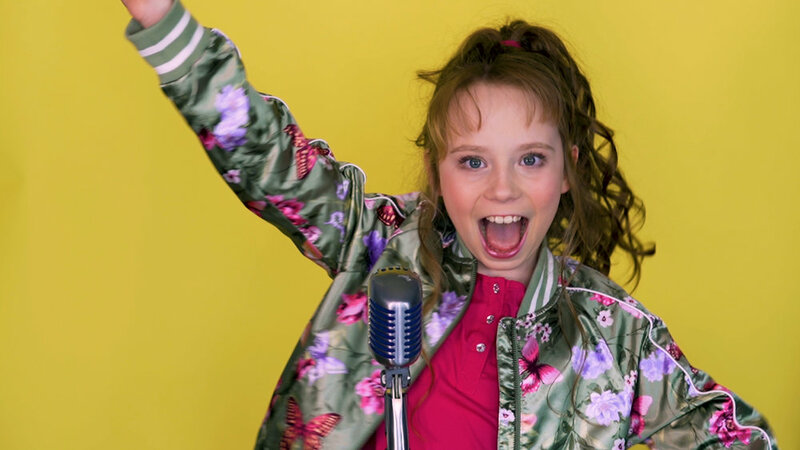 Taylor Skye Hanley is one of Meghan Trainor’s biggest fans! When I first heard Taylor sing Lips Are Movin’, I immediately envisioned the video having bright colours with multiple outfit changes. Meghan Trainor is known for using pastel colours, so I wanted to use primary colours in Taylor’s video instead. Lips Are Movin’ by Meghan Trainor is Taylor’s first cover video release. Taylor’s family was very open to our ideas and we were so excited to bring our concept idea to life. She did a fantastic job at this shoot, and she certainly knows how to bring out smiles on anyone’s faces! We chose to have different hairstyles for each outfit & background: high ponytail, side ponytail, and pigtails. We threw in some choreography to spice up the video as well! 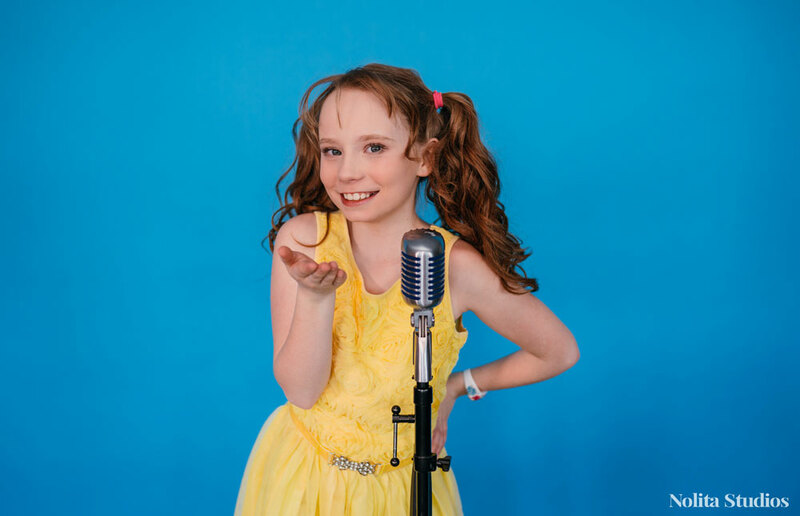 In case you didn’t know, Taylor is also an aspiring actress, so she had no problem with getting into the zone when we asked her to perform in front of the camera. Taylor’s mother (Holly) did her hair and make-up for this video shoot. Holly is a super talented artist and made Taylor look like a rockstar! Thanks so much to Holly Hanley and her family for making this video shoot possible. We’ve been working with them since October 2018, and we love seeing how supportive they are with Taylor’s endeavours. It’s always special seeing a family support each other’s dreams. Location Scouting: The cool thing about collaborating with artists and their families is that they also bring out their ideas for locations, which I love! Holly found a place for us to work out of - thanks so much to Jenn & Troy for letting us film at their house for a few hours! Lighting: Since we filmed this video in front of different coloured backdrops, I used artificial lighting and natural lighting. We setup the backdrops in front of large windows, and we also setup two of our smaller video lights, as well as our large video light. We call our large video light, “the sun”. Location Set-Up: Once we brought in all of our equipment, setup didn’t take long at all. It was just a matter of switching out the backdrops. We were so excited to start editing this cover music video as soon as the shoot was over. I personally love how cute and adorable this video is! Taylor is working on more cover songs with us as well as an original song and music video. Working with Taylor and her family has been such a delight, and we are truly grateful that our paths have crossed. After you’re done watching the video, be sure to leave a comment! Taylor would love to know your feedback. You can purchase Taylor’s version of Lips Are Movin’ on iTunes by clicking here or clicking on the photo below. Click on the photo to purchase Taylor’s cover song, “Lips Are Movin’” by Meghan Trainor on iTunes!! Thanks for reading! Happy Tuesday!! 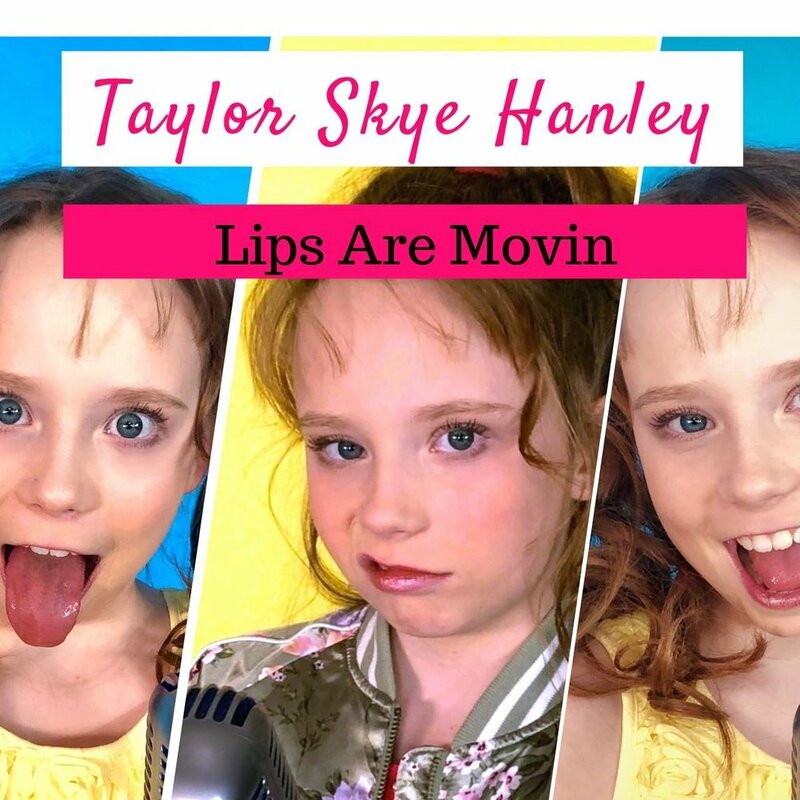 Check out Taylor’s cover video, “Lips Are Movin’” below. The Filming of Lisa Moen's Music Video "Tell Me"
*For general inquiries, please call us or fill out the contact form below. Thank you for your message! We will reply by email as soon as possible.